Would you recommend Dennis Dass, MD, PharmD? Would you like to recommend Dennis Dass, MD, PharmD to your friends & family? Social Proof Reviews - Dennis Dass, MD, PharmD! Reduce Fat, Erase Wrinkles Easily! New Treatment Tightens Skin On Neck And Face Painlessly! 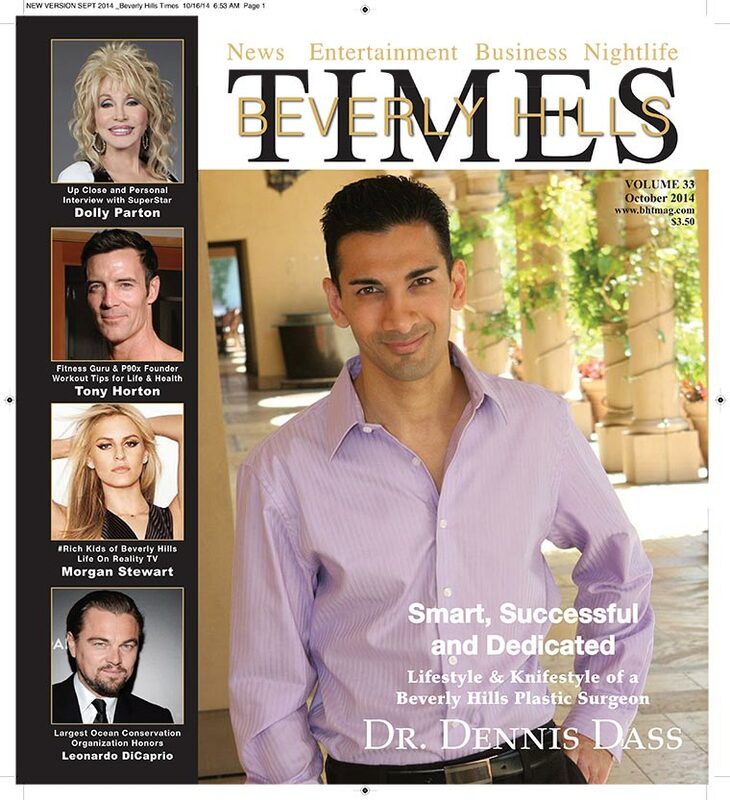 Beverly Hills plastic surgeon Dr. Dennis Dass appears on ABC 7 News Los Angeles with SkinToning RF, his new painless skin tightening treatment based on the TempSure™ Envi radio frequency system.Call 1-855-496-4646 for an appointment today and visit http://www.dassmd.com/skin-tightening/index.html for more info! Visit us at www.DassMD.com More info:SkinToning RF is the first treatment that provides predictable skin tightening for your face, neck and selected body areas without surgery or downtime! This painless treatment reduces the appearance of fine lines and boosts collagen production, so you can expect results that last longer. A series of about four treatments is recommended for best results. The people who recommend Dennis Dass, MD, PharmD!